When Alarna’s obstetrician told her she’d received an abnormal result on her six-week post-partum pap smear, she didn’t give it much thought. “I had to go back in for a biopsy, but I told my sister-in-law and best friend it wouldn’t be cancer. All I’d done was have a baby, people do that everyday,” the 37-year-old said. In hindsight, the pain was caused by one of four tumours on Alarna’s cervix. It was another blow for Alarna’s family—her mother-in-law has terminal breast cancer and her father-in-law has leukaemia, and yet her mother-in-law stepped in to help care for Lucas over the following months. Within days of her diagnosis, Alarna underwent a radical hysterectomy—the first of multiple hospitalisations over the next few months. Following her surgery, Alarna was supported by Mummy’s Wish, a national charity which provides practical support to mums who are diagnosed with cancer while their children are young. “They helped organise housecleaning when I was recovering from my hysterectomy, helped us access counselling, and sent out a care package with one of their teddy bears. “It’s the most beautiful thing with a little recordable heart in it and I recorded a little message for Lucas to hear when he was staying with my mother-in-law, and even though he was too young to know, I knew he was hearing my voice,” Alarna said, tears filling her eyes. “It’s only just hit me recently that I won’t have any more children. I made the right decision for the best outcome—being here for Lucas—but I regret rushing into it; I didn’t even stop to save some of my eggs. “And it doesn’t just effect me; my partner also won’t get to have any more children if we stay together,” Alarna said, her pain evident in her voice. Despite her diagnosis, Alarna tried to see the upside. “I tried to look on the bright side and celebrate no more periods or buying pads, but after my surgery I suffered incontinence and instead had to buy those pads. No one warns you about that. “I thought that by having a caesarean, I’d skipped that side of things,” she said, adding that, thankfully, things had returned to normal with a little “training”. 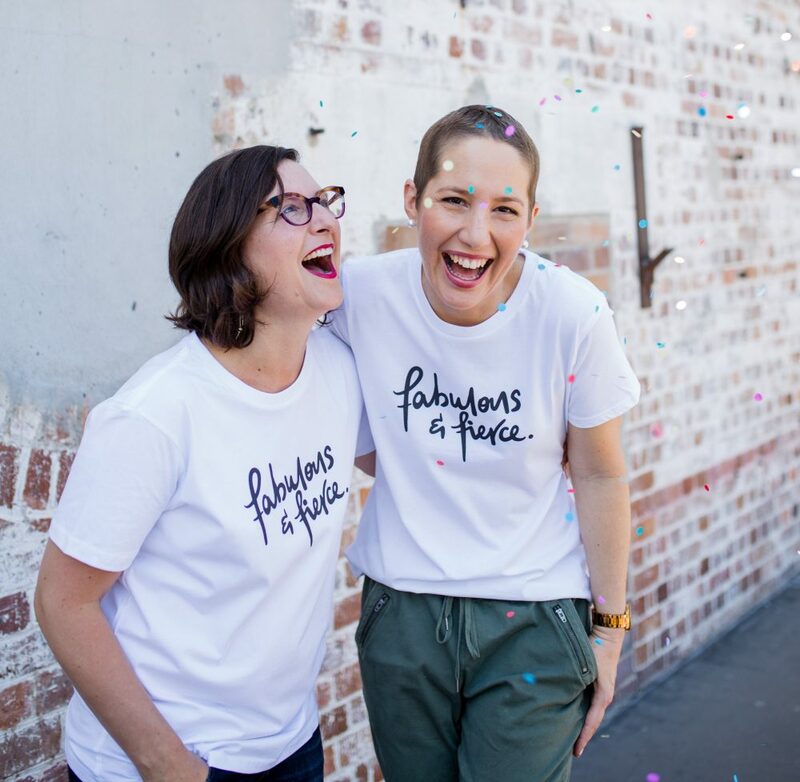 Until her diagnosis, Alarna was one of the 45 per cent of Australian women who aren’t up-to-date with their cervical screening. “I don’t usually share personal stuff on Facebook, but one of the first things I did after I was diagnosed was jump on and tell all of the girls to go and have a pap smear. 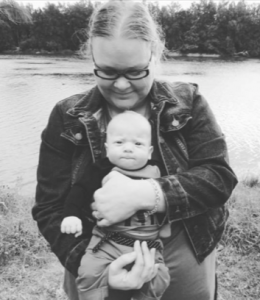 “It sounds cheesy but my son is my lifesaver and now I’ll be having annual pap smears for the next five years and although I am very lucky, I still feel like I’m living with a ticking bomb over my head. With your generous support, Mummy’s Wish can continue to provide invaluable support services to more mums like Alarna.